Jeffrey, a Gulf War Veteran and San Antonio native, has a tight-knit five-piece band that performs an eclectic blend of traditional country, rockabilly and rock, with elements of bluegrass and original music. His style has been described as Johnny Cash meets the Texas Hill Country, with Dwight Yoakam at the bar! It’s retro-country with a rocking edge. 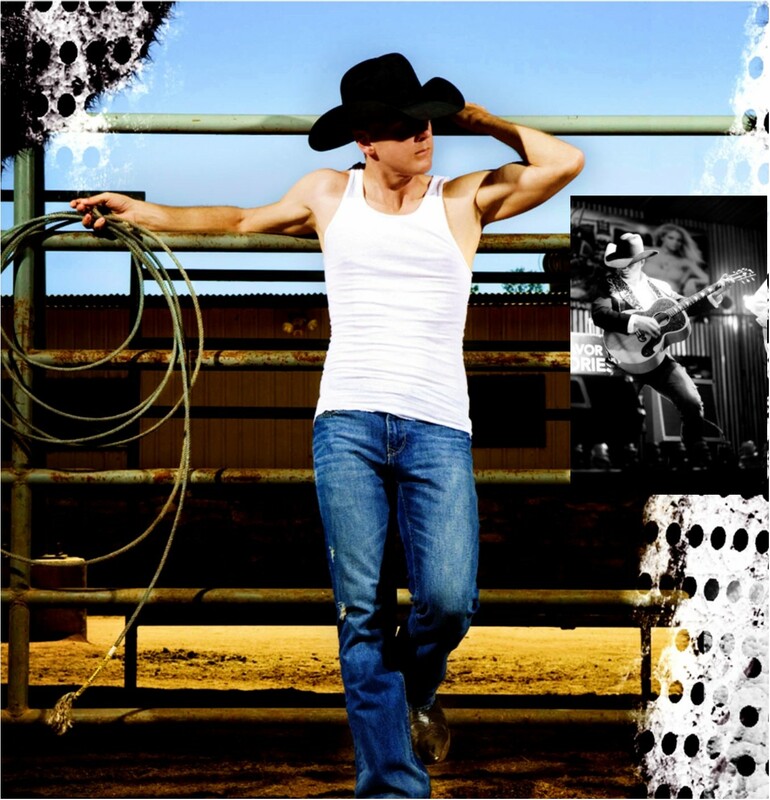 He has shared the stage with Country Music Legends such as Johnny Rodriguez, Junior Brown, David Allen Coe, as well as some of today’s hottest country picks including Casey Donahew, The Cody Johnson Band and The Locash Cowboys. Viewed as one of Texas’ Hottest Country Sensations and rising stars, Jeffrey recently released his first hit single to radio, “Where Did I Go Wrong” which landed him a spot in the Top 100 and caught the attention of Texas Country music legend, Johnny Bush. His boot-stompin’, high-octane live performances have garnered appearances festivals, TV shows, the San Antonio Stock Show & Rodeo, and the Rodeo BBQ Cookoff at Sea World. Pure Country – that’s Jeffrey Charles!